Makes it easy to pull down plant to water. Make sure you have it right side up! I've had several of these over the years and love the convenience of being able to water my plants without having to climb up to do it. I got these to give as gifts to others who have admired mine. 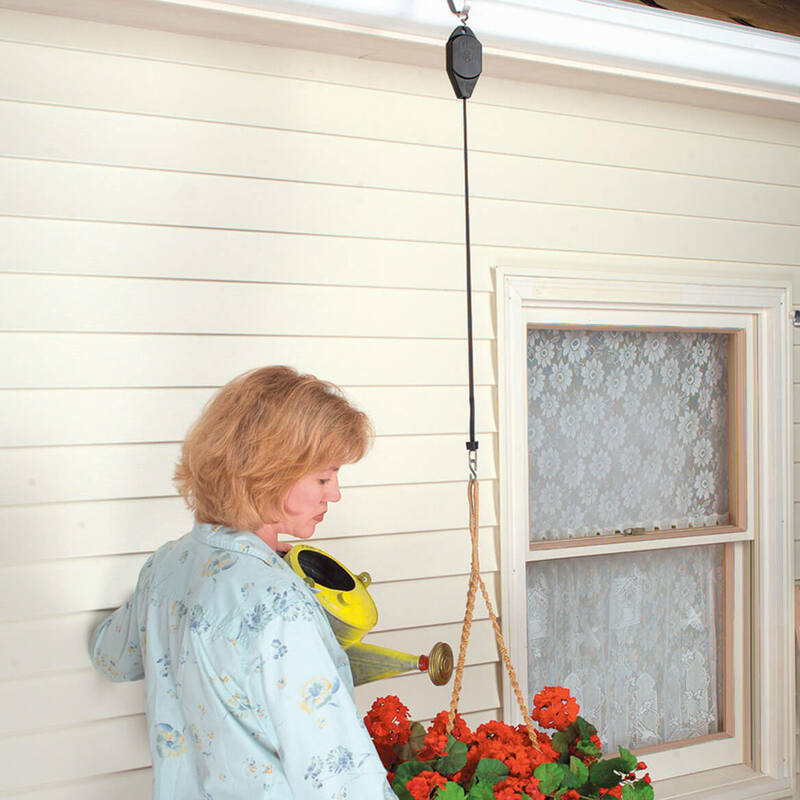 Product gives easy access for watering hanging plants. 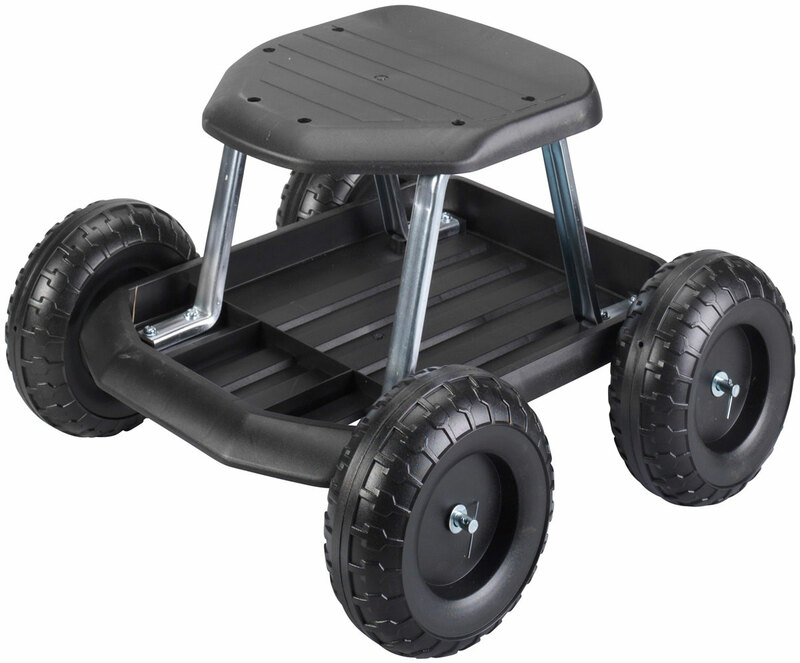 It provides ease of use, is sturdy, and convenient. I bought 2 of these last year and loved them so I bought two more. This year I needed more and looked around town - none anywhere. I remembered where I'd gotten them so I ordered two more and might just order a couple more to have on hand since I can't find them in regular stores. I am short so they work perfectly for me. I have had NO problems with them working properly. LOVE THEM ! I just pull them down and water or feed the plants without any problems. This has made it easy for me to get hanging birdfeeder down to refill and to have plants down at a level for me to water. Wonderful product so far. I have had them for about a month now. I love these! It makes it so easy to water. I used to hate to water as I would always get wet from hanging the hose above my head. Now, my children LOVE to help me water because they love to lower and raise them. Sturdy - I have heavy pots hanging on them and they work great. My neighbors are all ordering them! Works as advertised for me. I used a lightweight planter (plastic) and mixed my soil with some spagnum to lighten the load even further. My neighbors think it's such a neat device. If I didn't have this device, I'm pretty sure the plants in the pot would be dead by now. 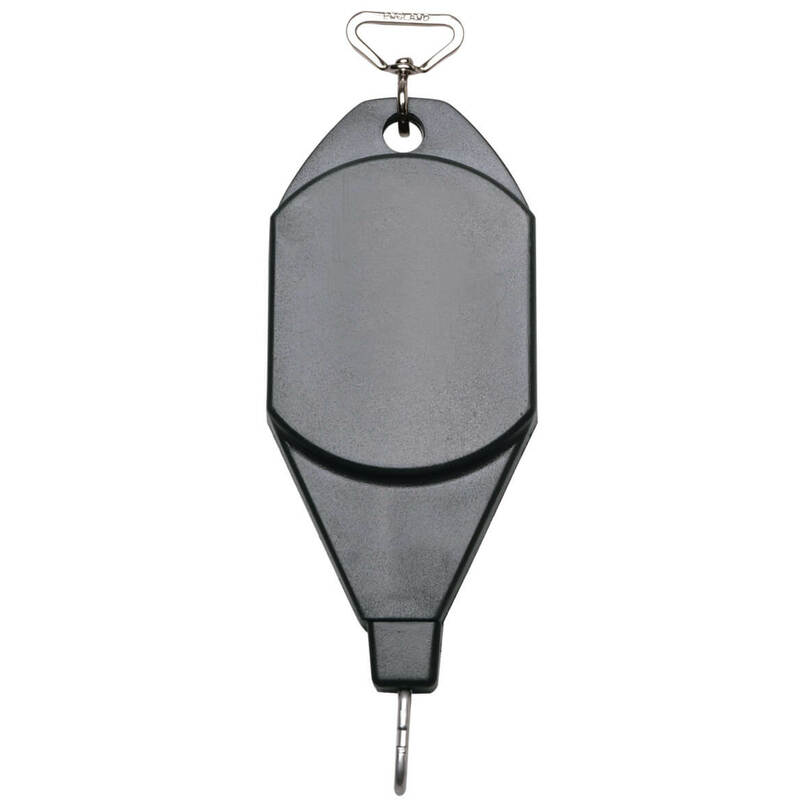 I used this to hang a Coleman Cool zephyr ceiling fan with light in our gazebo. It worked great. We could lower and raise it to desired height and be able to turn it on and off. I needed to hang bird feeders up high so the squirrels couldn't destroy them. The hangers are perfect in that I can pull the feeders down to refill them real easily. They are very sturdy and hold the feeders's weights perfectly! No need for ladder. easy to use. I loved them so much i buy 5 and use them in and outside. I'm planing to buy many. 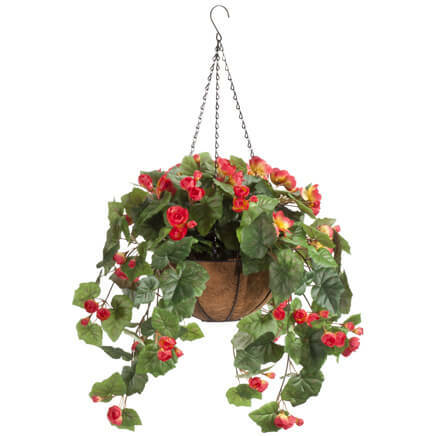 I don't know how I survived without these!...hanging plants a beautiful but are usually my nemesis since I'm 5'2"...these pulleys make it so easy to water, prune & care for my plants...I have half my neighbors using them too!...super product at a great price!!! wish it would hold heavier plants, it sometimes don't want to go up, but still love it. I am so grateful to you for selling these hangers. They work for me because I have stiff shoulders and they allow me to water all my plants with no assistance. Boston ferns look superb hanging from them. Thank you for selling this product. No more climbing on the ladder to refill or water. I use with my large ferns which hang fairly high up and made watering difficult. By lowering the ferns I can water more easily. Water usually dripped out the bottom and splashed all over me and the porch. No longer have to drag a stool or ladder to water plants. Since I am short these hangers are wonderful!! No more mess just release, water plants and put back up!! Doesn't get easier than that!!! 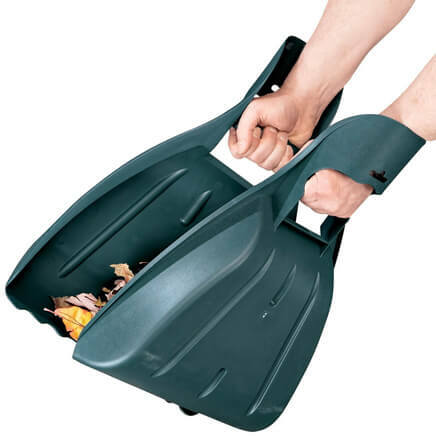 Excellent for lowering my hanging baskets for watering. They raise & lower easily & are strong enough for large pots of philodendrons. I use this for a large hanging plant. It works wonderfully because I can't reach to water it. I highly recommend it. I am so glad someone thought of this. It is very easy to use and watering my plants has never been so easy. Love it. Item was delivered when expected. My plants lasted the longest this year because I was able to reach them to water them. I bought two of them for my front porch. It is so easy to use, and it is great for lowering to water my plants. All hanging plants should have them. I use one for an outdoor hanging plant and the second to hang a hummingbird feeder.now I can pull each down far enough to service.they are easy to use. I use it for my hanging plant outdoors. I own 4 of these plant hanging helpers and love them. I am 5' 1/12" tall and these are a must. I can't find them any place else so I am getting them while I can. I also use one for a hummingbird feeder making it so easy to refill. Just pull it down, refill and slid it back in place. I ALWAYS LOVE HANGING PLANTS BUT WITH KIDS AROUND COULDN'T HANG THEM FROM THE FENCE WITHOUT THEIR BALLS KNOCKING THEM DOWN AND IT WAS TO HIGH TO HANG FROM THE GUTTERS OF THE HOUSE BUT NOW I CAN REACH THE PLANTS TO WATER THEM IT;S GREAT. Lightweight, durable and the price is right. Just what I needed to be able to water the hanging baskets instead of climbing a step stool or getting water everywhere. This is a simple but effectively designed product. 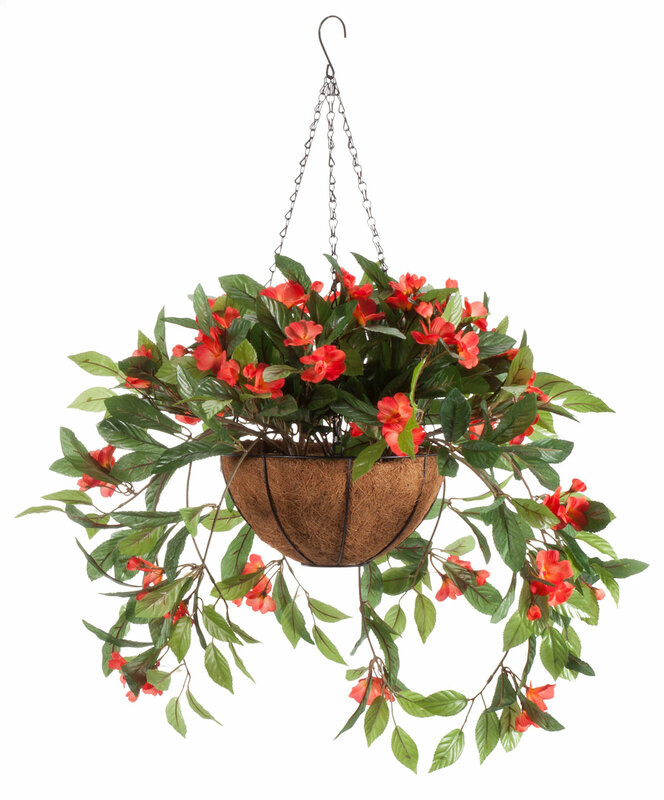 Love that it has different stopping points so you can hang your plant higher or lower and it makes it easy to water. Great product. Would buy another set. We have a walkway up to our front door and we like to hang planters from the eaves. This product works like a dream. It not only looks good, but is good for me. Just started using this product, so don't know yet about durability. It does the job on my plants for now, though! This works as described. It can handle a very heavy potted plant. I'm using it on a houseplant in my living room with a pot that has an attached saucer. I recommend it. Bird Feeders & plants. Keeps animals away. Every year I hang baskets of annuals on my front porch. And every year when I water them I get soaked from the water dripping down the hose. I've even tried the hose extensions but the connection always leaks. I usually end up setting them on the ground to water. The Hi Lo Hanging Unit lets me pull the baskets down, water them, and then just push them back up. Sometimes I have to push them up a time or two before the lock mechanism engages but that isn't a problem, especially considering the trouble they save me. I bought two extra for my cousin and she also thinks they're great. I am very pleased with these and I highly recommend them. Used this for a hanging outdoor plant to make watering easier. Love it, but keep out of reach of kids! I thoroughly love this product and bought enough to go around my patio and deck - I am only 62 inches. Really easy to use. Bad news is my grandson found them and thoroughly abuse all of them. Good news is they all worked, but one. So they can survive toddlers approximately 95%. Easy to lower and water hanging plants! I have looked for a product like this for years! It would be better if the lock was metal but after one season, I have not had any troubles with breaking. "Awesome when it works properly"
Designed for ease in watering plants and filling bird feeders but you have to replace them every few months when he mechanism stops working. Works great for my plant! Was a little leary about getting this after reading the reviews but, I'm well pleased. It holds a hanging plant in an inside window allowing me to lower the plant for watering. Several hanging plants too high to water, these will help. I have purchase for my mother years ago and like very much, work good you can reach your plants to water. I'm purchasing these for my home. Already have some and like them. These will be gifts. Had them before, they do wear out being in the sun all the time!! I have a mother who has limited reaching ability, these help her!!! 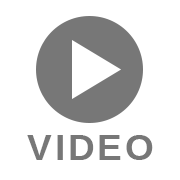 The price is great, the reviews are good and the video showed me how it operates. convenience, not reaching above shoulders. Were going to try putting a light bird feeder on it and make filling it easier than getting up on a ladder. So I can bring down my hummingbird feeder down to refill. I already have three of them but one doesn't go back up after it is pulled down. I need a pulley for my bug zapper because I chose to hang it and I need to be able to pull it down so I can periodically clean the bug tray. I bought one several years ago. I'm short. It makes watering my hanging basket much easier. This is my 3rd set. I guess if you don't bring them in for the winter they rust and fall apart. I still like them and they may fall apart because I am less than a block from the bay. I am hoping the flowers will look as nice as they do in the pictures. It looked like it would be fun to use. Convenience of watering flowers since I am retired and disabled in my back. Love my flowers so this will help me oh so much. Thank You! I am erecting a new birdfeeder structure which is taller than I am, so wanted to be able to lower the feeders in order to refill them. WE THEN HAD TO RAISE THEM, AND WE COULD NOT REACH IT , SO THIS WILL HELP. Why am I not getting free shipping? My order is over $50.00. I love your sikl flowers, and the patriotic flags, windchimes,etc. I also have ordered your thermal glasses, and more. Thanks so much for the variety! 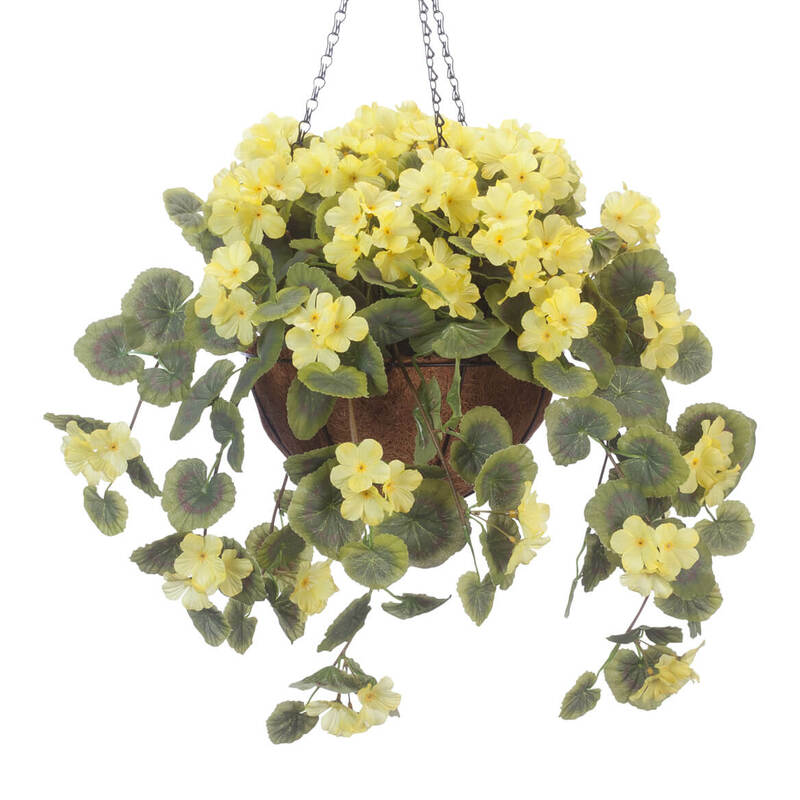 I have a hard time reaching my hanging baskets to water them, and this makes it easy. I also will drop them down from our covered porch during a sunny day so the flowering baskets can get more needed sunlight. Ned for hanging baskets. Need to replace older bulky ones. Hanging plants saves much space, is favorable to view frequently, and makes it convenient to take care of them. Have two and really liked them. Purchased more for family. I have one and I love it so i getting them for christmas presents. BEST ANSWER: Thank you for your question. No it would not. We hope this information will be of help to you. Print says it holds up to 33lbs., video says eight. Which is correct? BEST ANSWER: Thank you for your question. The copy online is incorrect. The video states 13 pounds, which is accurate. We hope this information will be of help to you.